In this How-To, we install LAMP on an Ubuntu 16.04 Server. LAMP is a simple software bundle made of 4 components, Linux, Apache, MySQL, and PHP. Linux the core of the platform, in this case, we are using Ubuntu 16.04. Apache is the web server, majority of the web servers in the world are running Apache MySQL is a database management system, developed by Oracle. PHP is an extremely popular programming language that is widely used in web development. Altogether this forms LAMP or LAMP stack. 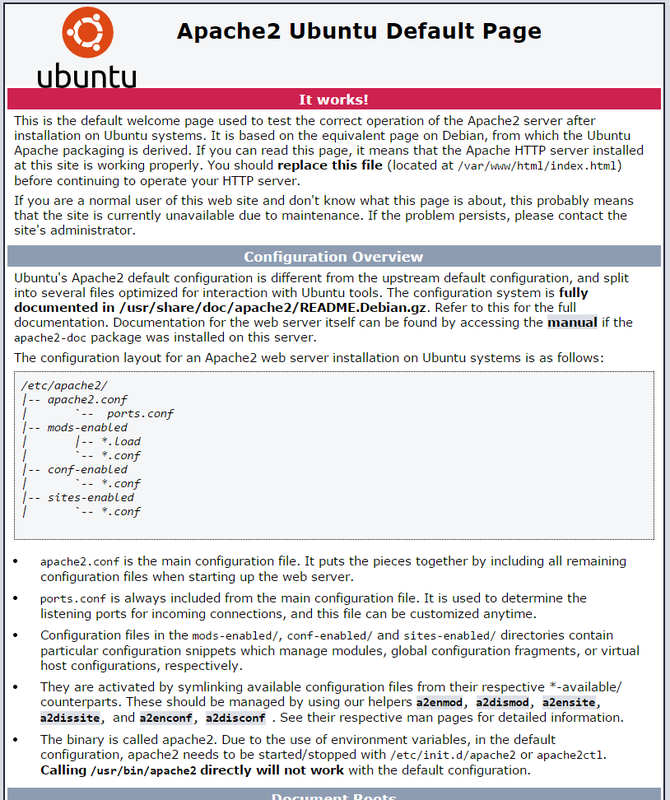 A server with Ubuntu 16.04 installed. Atlantic.Net can help with managed hosting services. 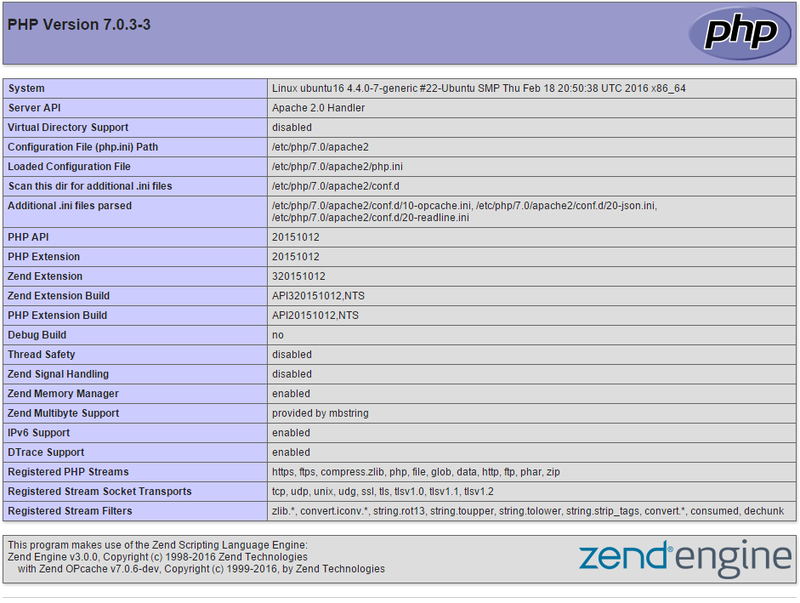 Once updating, we can get to the first step of making a LAMP stack by installing Apache. 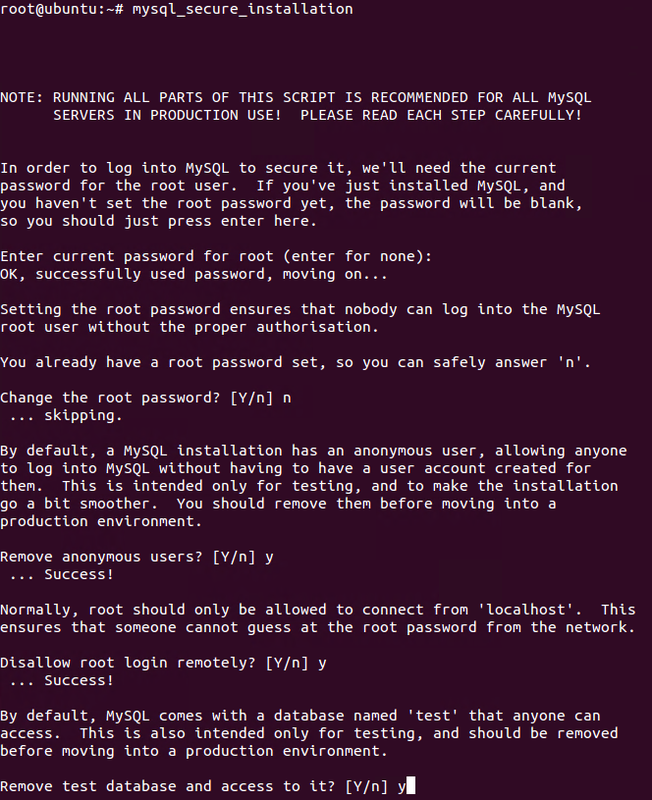 During the install, it will prompt you to enter a MySQL root password. Set any password that you would like. It should be a strong password. 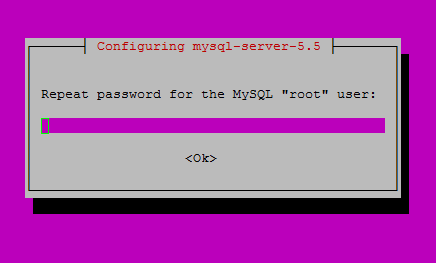 After you enter your MySQL root password, you will need to re-enter it. The result of the php.info file you made. Congratulations! You have just installed LAMP on your Ubuntu 16.04 Server. Thank you for following this How-To on installing LAMP, please check back for more updates or head over to our blog and check out useful articles like LAMP vs. WAMP: Why do Startups Prefer LAMP to WAMP?